Jared Unzipped: What's The Difference Between A Violin And A Fiddle? Until I researched this answer for myself this evening, I was completely in the dark. I don't know how to play a musical instrument (other than a terrible rendition of Yankee Doodle on the piano), so the fact that I was unaware shouldn't come as any surprise. As much as I love music, I haze zero musical talent. Believe it or not, there is no physical difference between a violin and a fiddle. Apparently, the two terms relate more to how the same instrument is played, versus its actual construction. 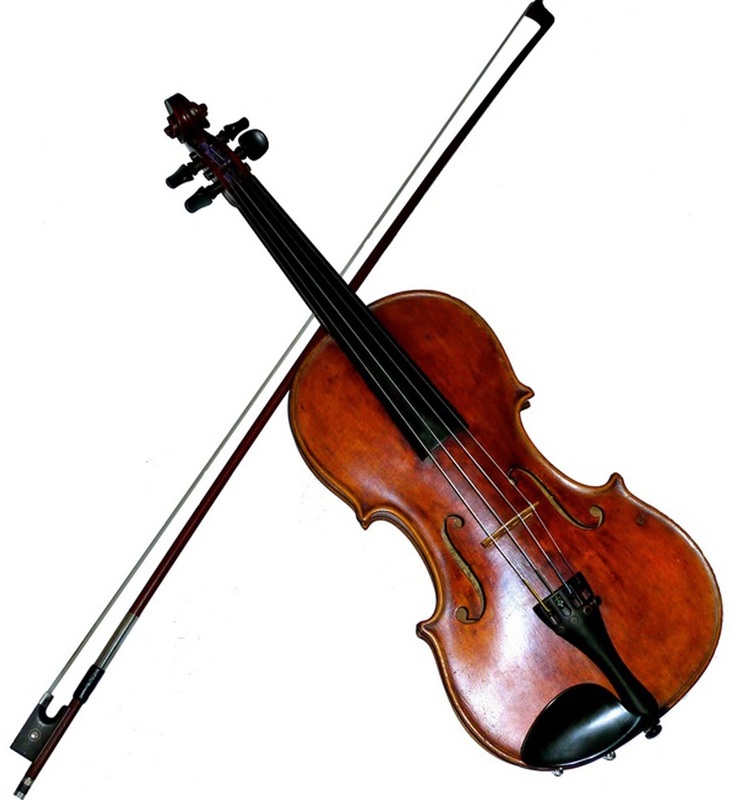 A 'fiddle' can technically play the same music that a 'violin' plays, and vice versa. So where's the difference? It's all in the music! Fiddles are typically set up and handled for fast and rhythmic traditional folk music. A fiddler wants you to feel the song and dance to it. Alternatively, a violin is geared for orchestral, sweeping music, full of romance and intrigue. Fiddlers possess skills that are drastically different than those of a violinist. While either artist can attempt to play the musical style of the other, they would encounter difficulty succeeding. And yet, the instrument would be largely the same, except for different strings and any accommodating modifications to the bridge of the violin / fiddle. Here's a short video which better illustrates the difference.